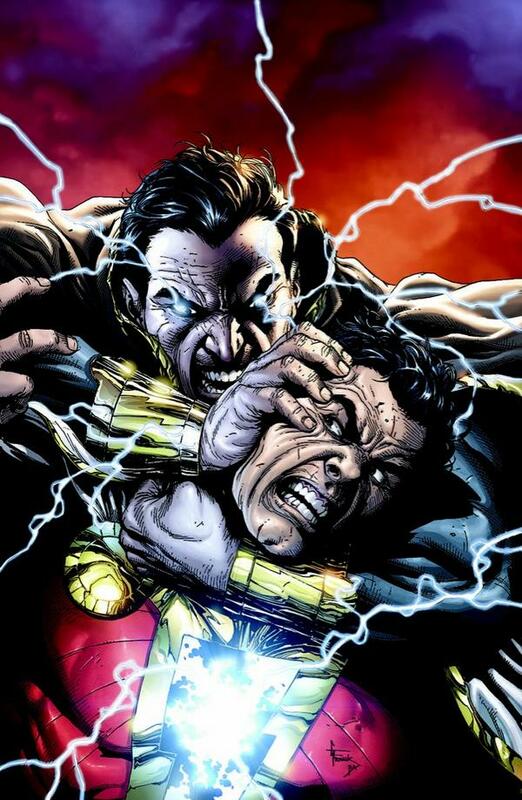 Dwayne Johnson confirmed via Twitter he will be joining DC Comic’s and Warner Brother’s production of Shazam as Black Adam. After months of rumors, Johnson accepted the DC’s plan to produce the Shazam film, written by Darren Lemke. 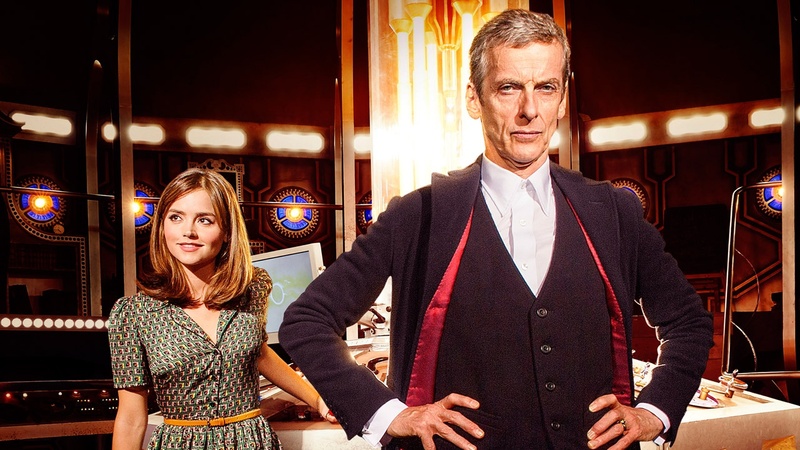 With four days left until the series 8 premiere of Doctor Who—the “Final Countdown” by Europe plays in the background—fans are gearing up with constant reruns to calm the anticipation of the “oncoming storm”. Hold onto your seat, there’s going to be dinosaurs. *Warning: the following contains Doctor Who spoilers and many obscure Whovian references throughout. Geronimo. The Boston Comics Roundtable and River Bird Studios Presents Outbound #1, the science fiction comics anthology. 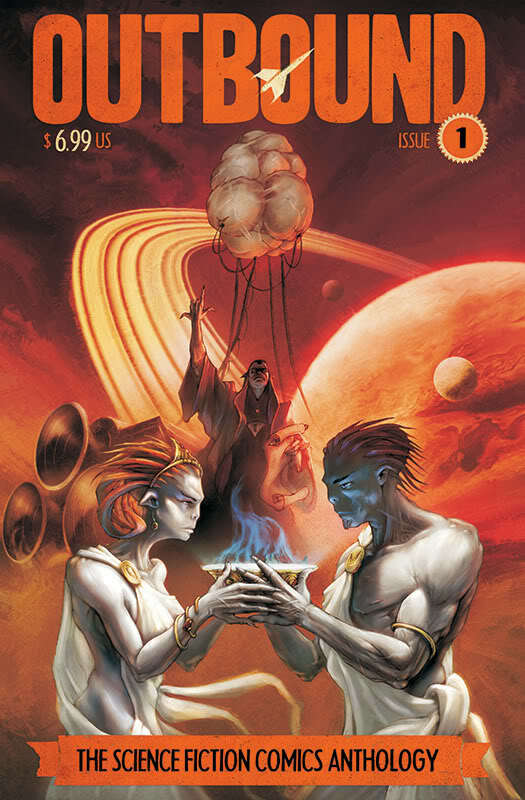 In Outbound, readers find a cluster of comics spanning throughout space and time. The protagonists of the stories varies from a futuristic race to high-tech humans or the less common hero—a flea. Not just any flea, but a flea in space. 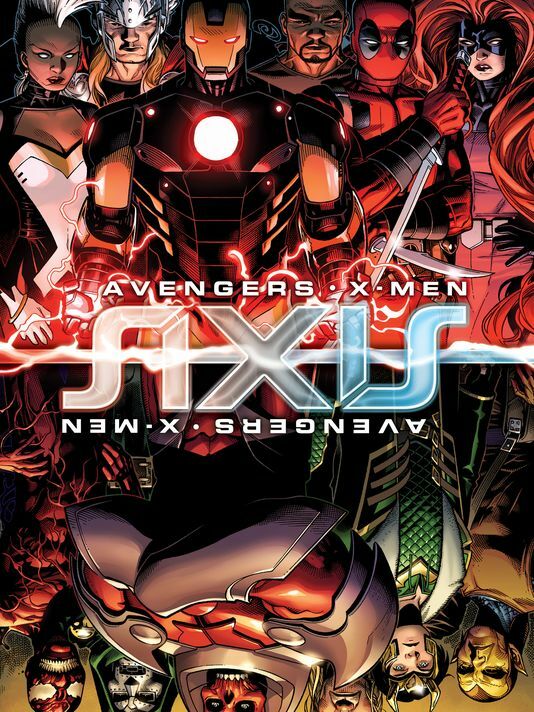 Marvel released details of the fall event series where two best sellers, Avengers and X-men, will join up again (after Uncanny Avengers) against a common super villain. The upgraded villain of the series is Red Skull, as known from Captain America, and his telepathic powers gained from parts of Professor Xavier’s brain… Ah, the perfect mixture of the two groups. Coming up this summer– the showdown between Hulk and Iron Man. 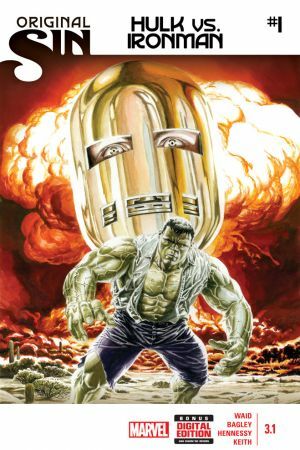 Four issues of Original Sin #3.1-3.4, co written by Hulk writer Mark Waid and Iron Man writer Kieron Gillen, deal with the revelation that Stark potentially designed the gamma bomb…. you know, the one that turned Bruce Banner into the Hulk.There’s some thirty plus years of Banner’s personal guilt trips gone down the drain.